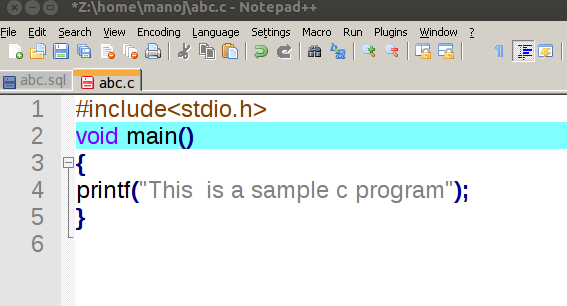 I have summarized main difference between Truncate and Delete command in Oracle. TRUNC and ROUND function looks similar but not exactly. ROUND function used to round the number to the nearest while TRUNC used to truncate/delete the number from some position. Some cases both returns same result. So next time when you are using TRUNC and ROUND remember that both might give different results ! 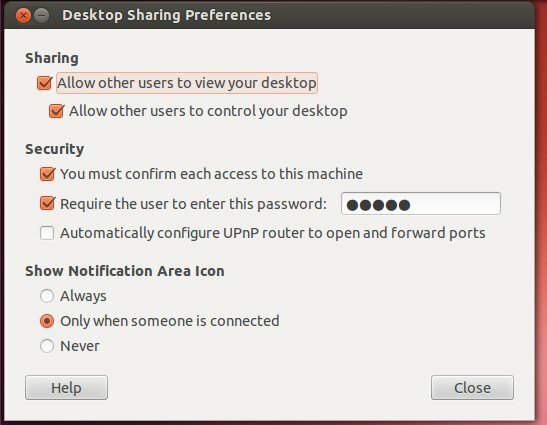 How to install Skype in Ubuntu. 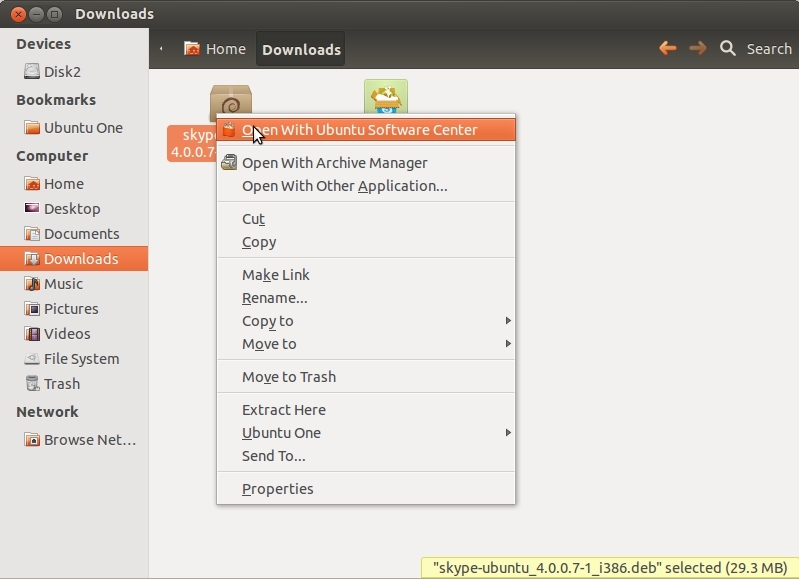 Locate your downloaded file skype-ubuntu_4.0.0.7-1_i386.deb file ( My system it was in Downloads folder ). 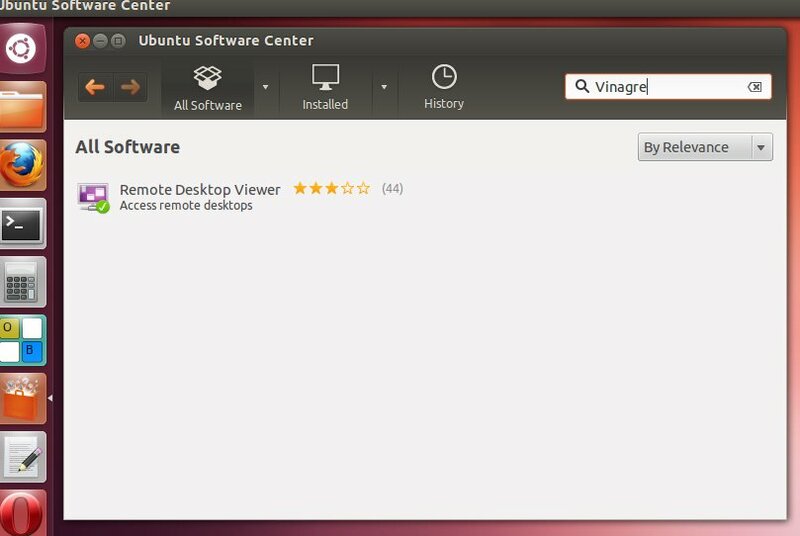 Right click and open with Ubuntu Software Center and Install. 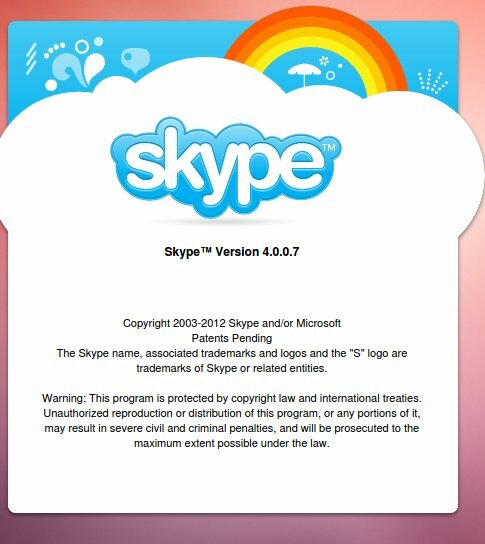 Latest version Skype 4.0 successfully installed. 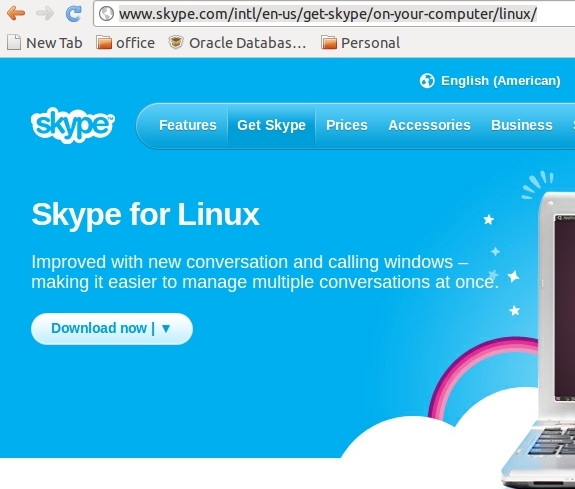 If you are using Ubuntu 12.04, Search Skype in HUD. Open skype and enjoy video and audio chatting free of cost ! 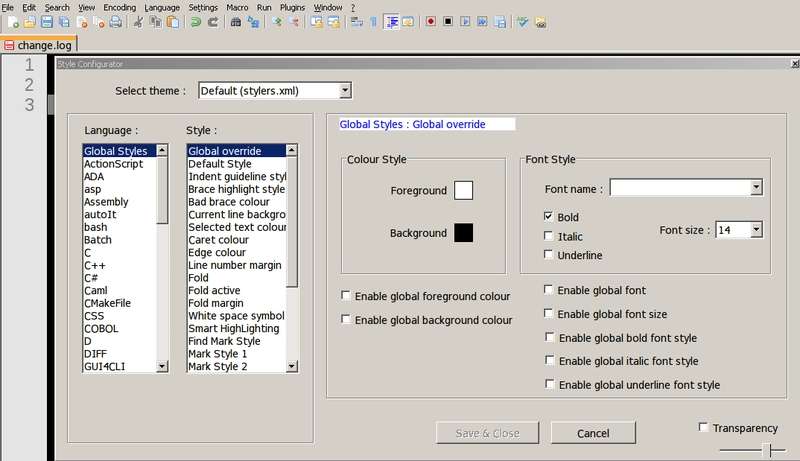 Many developers and programmers might be looking for Microsoft Windows fonts. 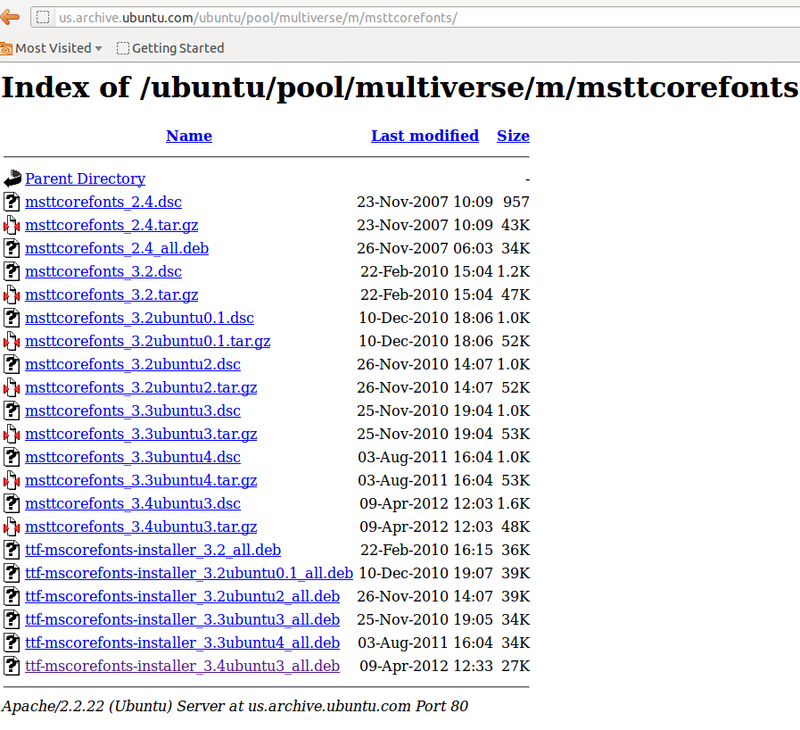 It is a third part codec for Ubuntu. So sometimes installation will not succeed because third part packages will have some Hash Sum mismatch. So I have provide all methods of installation. download latest deb package and install using Software Center or Archive Manager. 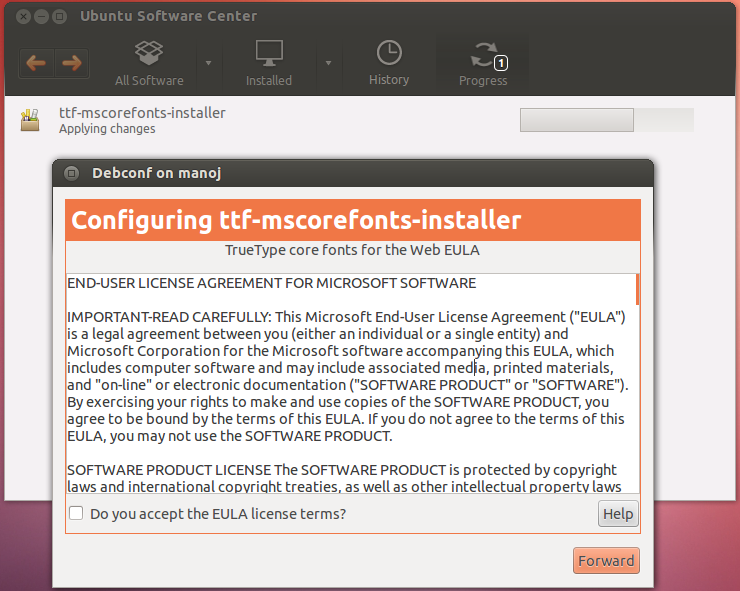 Install it via Ubuntu software Center and enjoy Microsoft Fonts in Ubuntu.